Nikon Mirrorless Camera Coming Next Month? We may be seeing an entirely new Nikon mount next month. 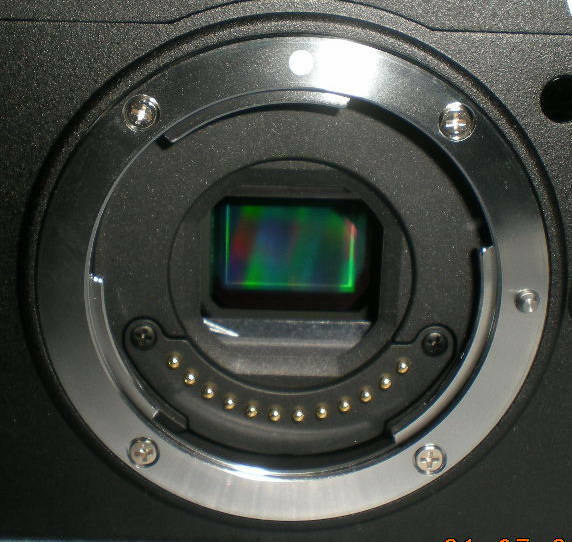 Above, you see the lens mount of the Nikon mirrorless project camera, believed to be known internally as the X810.